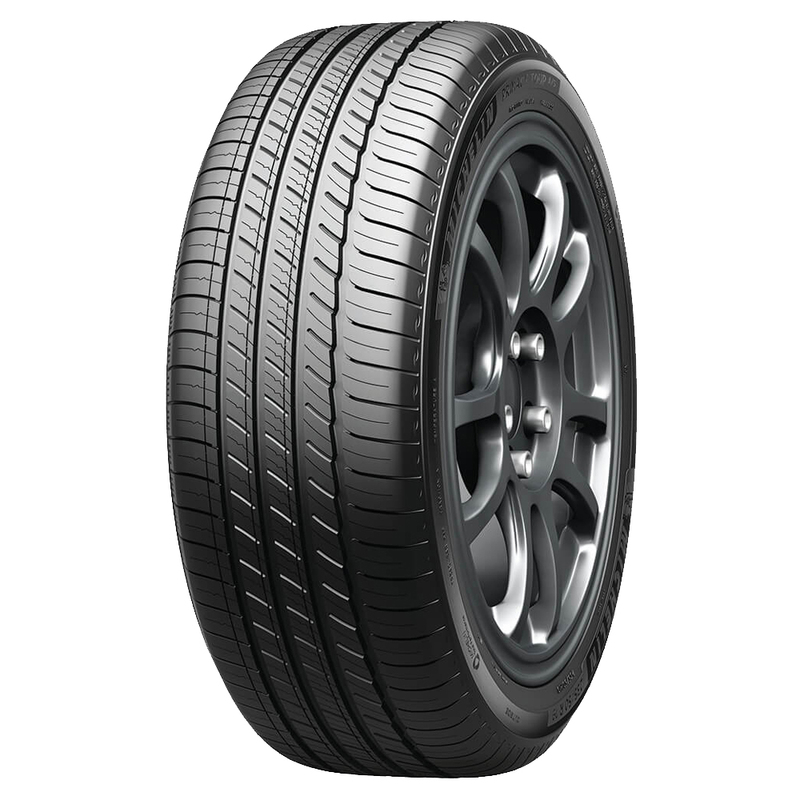 MICHELIN Primacy tires are the #1 choice among top vehicle manufacturers for their premium and luxury models. 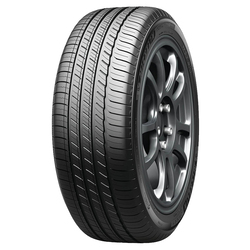 The MICHELIN Primacy Tour A/S has the quietest tread design among leading competitors. 17% better snow traction than the MICHELIN Primacy MXM4.